Warwick, RI, April 2019 – Lax & Co. is pleased to announce that firm President Ryan Alan Lax has been selected for membership to the Forum 400 group. Forum 400 is an exclusive community that brings the top life insurance professionals from every facet of the industry. It is an invitation only organization that features the best of the best, and future of the life insurance industry. “When I was approached about applying for membership, it was an amazing moment. Lax & Co. has grown exponentially and worked extremely hard to become the leadership firm it is today” said Ryan. Forum 400 is doggedly devoted to serving serious life insurance producers and promotes sharing and learning among its members. This membership demonstrates that Ryan is a true collaborator and seen as an emerging leader among his peers and in the industry. His membership in Forum 400 illustrates his commitment to continually learning how to best serve his clients. 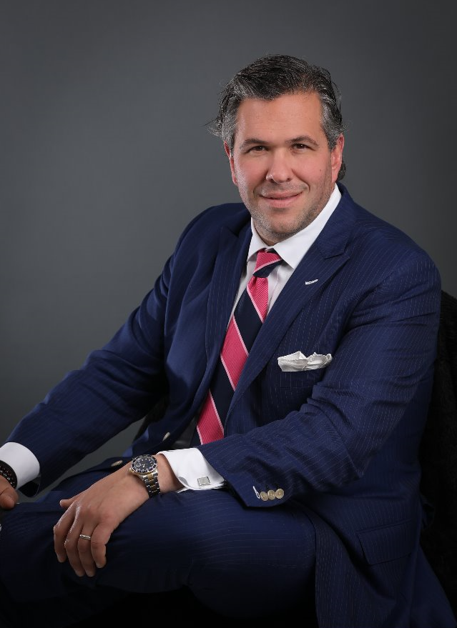 “Ryan Lax recently joining other high-end Lion Street Firms as a member of Forum 400 not only demonstrates his never-ending pursuit to best serve his clients and professional advisors, but also displays stewardship and a commitment to excellence in the life insurnace profession. Lions are expected to lead, and Ryan is no exception” said James Joyce, SVP of Sales & Marketing at Lion Street. This is the second major honor for Ryan Lax in the last year, as he was selected for membership for Forbes Boston Business Council in the Summer of 2018.